Bible Stories Bounce $135.00 15 x 15ft. 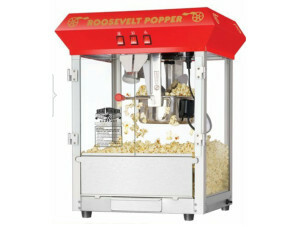 DELIVERY,SETUP, & PICKUP for a 24 hour rental $135.00! 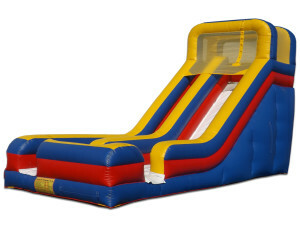 PICKUP on Friday OR Saturday keep Until Monday $135.00! 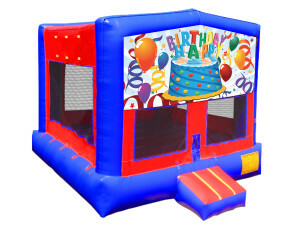 Birthday Cake Bounce 15 x 15ft. 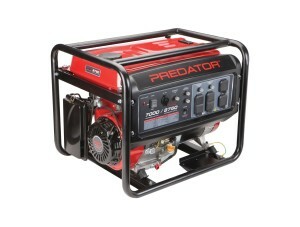 DELIVERY,SETUP, & PICKUP for a 24 hour rental $135.00! 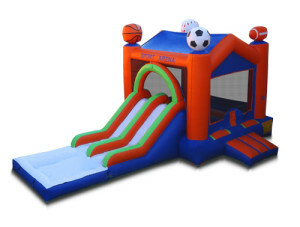 PICKUP on Friday OR Saturday keep Until Monday $135.00! 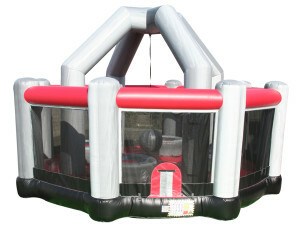 Happy Birthday Bounce $135.00 15ft x 15ft. 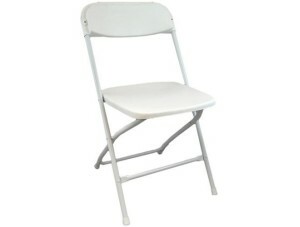 DELIVERY,SETUP, & PICKUP for a 24 hour rental $135.00! 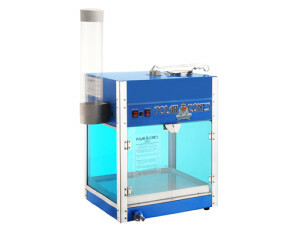 PICKUP on Friday OR Saturday keep Until Monday $135.00! 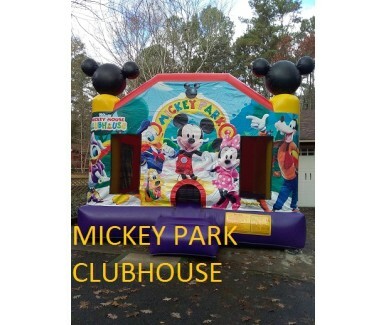 Mickey Park Clubhouse Bounce $135.00 15 x 15ft. 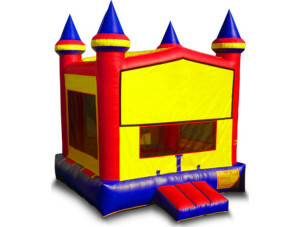 DELIVERY,SETUP, & PICKUP for a 24 hour rental $135.00! 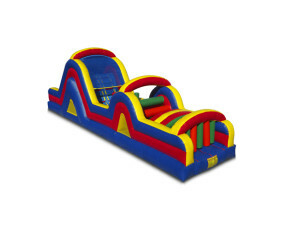 PICKUP on Friday OR Saturday keep Until Monday $135.00! 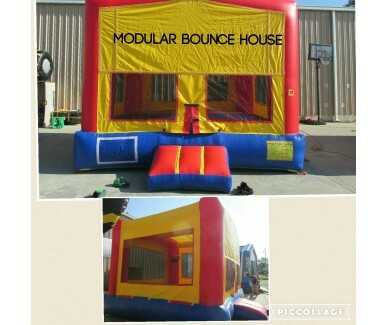 Modular Bounce $135.00 15 x 15ft. 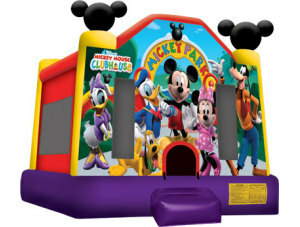 DELIVERY,SETUP, & PICKUP for a 24 hour rental $135.00! 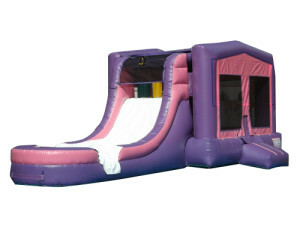 PICKUP on Friday OR Saturday keep Until Monday $135.00! 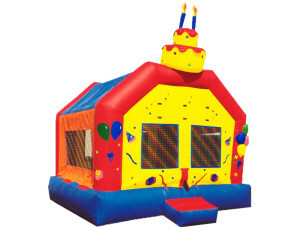 Modular Bounce House $135.00 15 x 15ft. 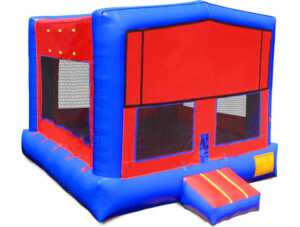 DELIVERY,SETUP, & PICKUP for a 24 hour rental $135.00! 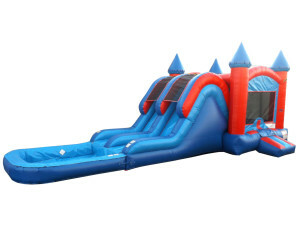 PICKUP on Friday OR Saturday keep Until Monday $135.00! 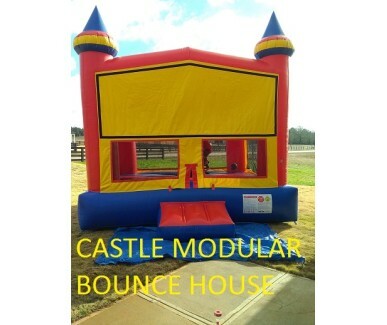 Modular Castle 15 x 15ft. 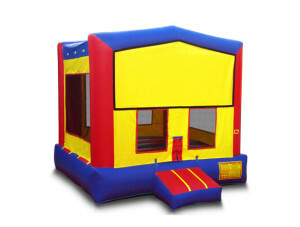 DELIVERY,SETUP, & PICKUP for a 24 hour rental $135.00! 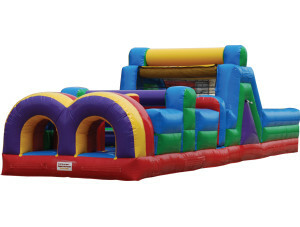 PICKUP on Friday OR Saturday keep Until Monday $135.00! 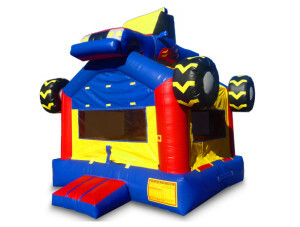 Monster Truck Bounce House 15'x15' DELIVERY,SETUP, & PICKUP for a 24 hour rental $135.00! 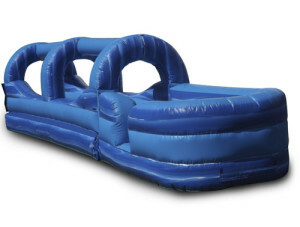 PICKUP on Friday OR Saturday keep Until Monday $135.00! 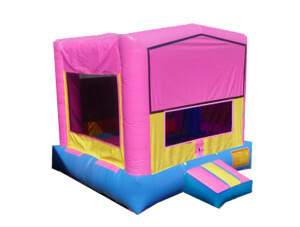 Pink/Blue/Yellow Modular Bounce 15'x15' DELIVERY,SETUP, & PICKUP for a 24 hour rental $135.00! 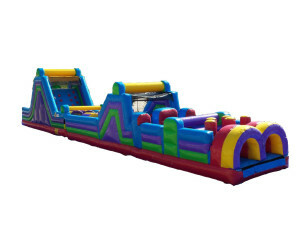 PICKUP on Friday OR Saturday keep Until Monday $135.00! 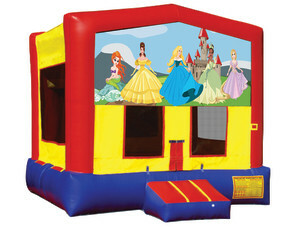 Princess Bounce $135.00 15 x 15ft. 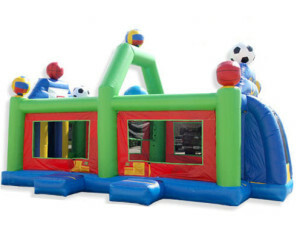 DELIVERY,SETUP, & PICKUP for a 24 hour rental $135.00! 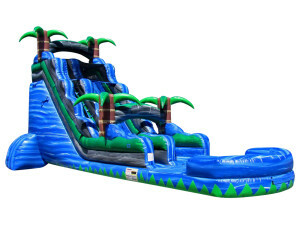 PICKUP on Friday OR Saturday keep Until Monday $135.00! 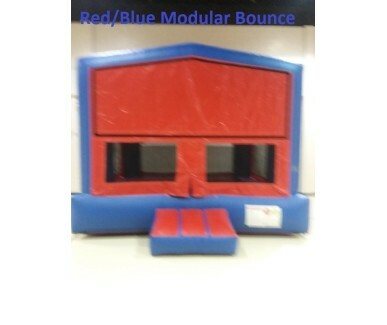 Red/Blue Modular Bounce 15 x 15ft. 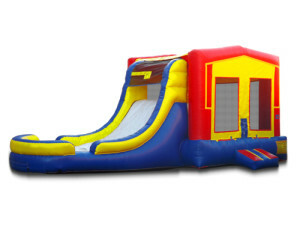 DELIVERY,SETUP, & PICKUP for a 24 hour rental $135.00! 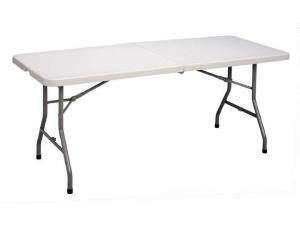 PICKUP on Friday OR Saturday keep Until Monday $135.00! 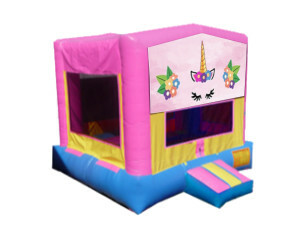 Unicorn Bounce $135.00 15 x 15ft. 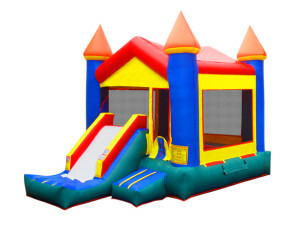 DELIVERY,SETUP, & PICKUP for a 24 hour rental $135.00! 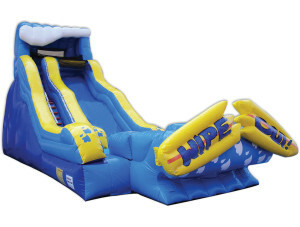 PICKUP on Friday OR Saturday keep Until Monday $135.00! 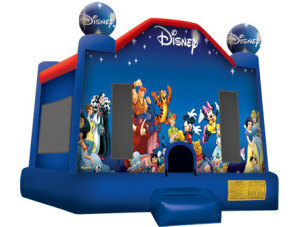 World of Disney 15 x 15 $135.00 DELIVERY,SETUP, & PICKUP for a 24 hour rental $135.00! 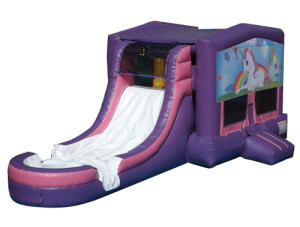 PICKUP on Friday OR Saturday keep Until Monday $135.00! 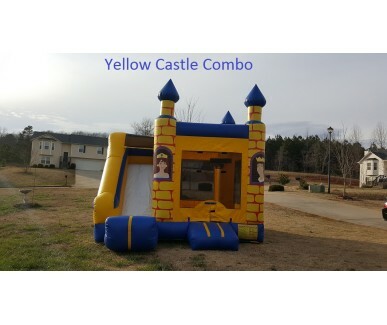 4-n-1 Castle Combo 14 x 14ft. 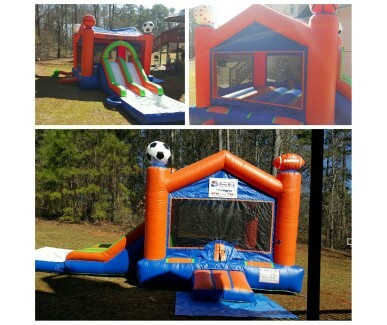 DELIVERY,SETUP, & PICKUP for a 24 hour rental $175.00! 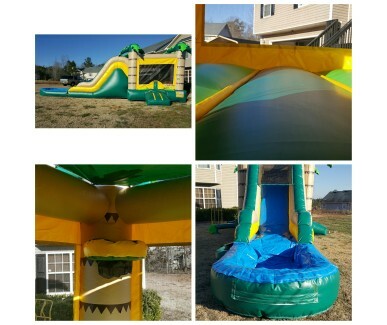 PICKUP on Friday OR Saturday keep Until Monday $175.00! 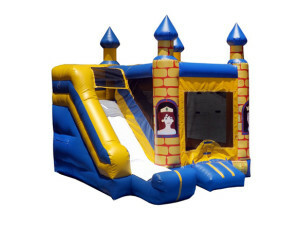 5-n-1 Super Wet/Dry Castle Combo Double Lane DELIVERY,SETUP, & PICKUP for a 24 hour rental $270.00! 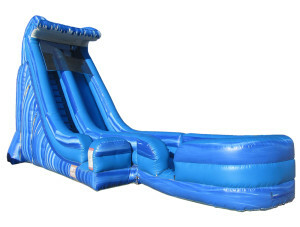 PICKUP on Friday OR Saturday keep Until Monday $270.00! 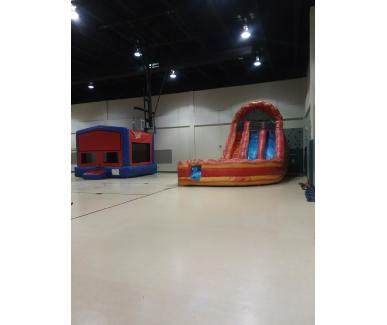 Bible Stores Jump & Slide w/ Pool DELIVERY,SETUP, & PICKUP for a 24 hour rental $250.00! PICKUP on Friday OR Saturday keep Until Monday $250.00! Dual Lane Castle Combo Wet/Dry DELIVERY,SETUP, & PICKUP for a 24 hour rental $270.00! 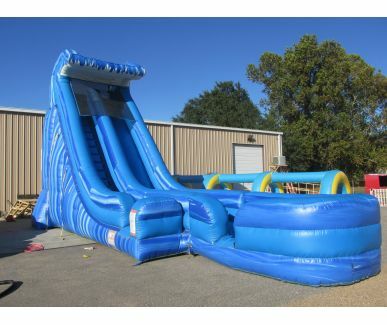 PICKUP on Friday OR Saturday keep Until Monday $270.00! 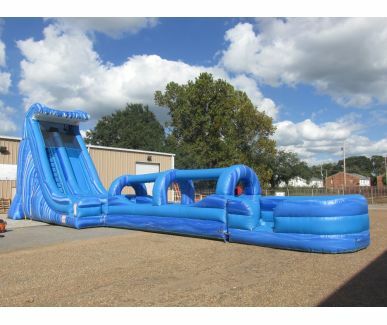 Modular Jump & Slide w/ Pool DELIVERY,SETUP, & PICKUP for a 24 hour rental $250.00! PICKUP on Friday OR Saturday keep Until Monday $250.00! 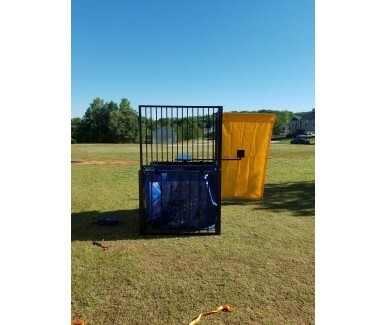 Modular Wet/Dry Combo DELIVERY,SETUP, & PICKUP for a 24 hour rental $225.00! 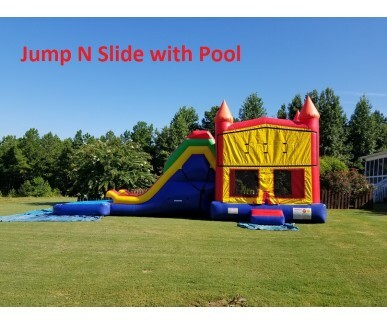 PICKUP on Friday OR Saturday keep Until Monday $225.00! 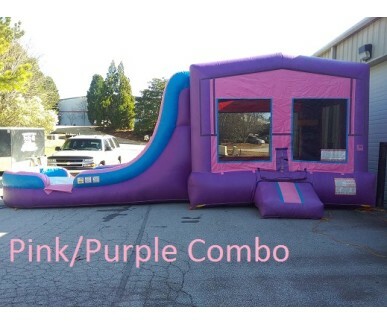 Pink/Purple Jump N Slide DELIVERY,SETUP, & PICKUP for a 24 hour rental $225.00! 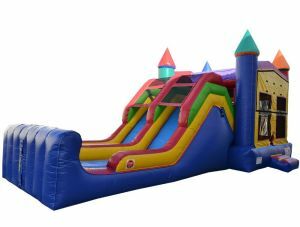 PICKUP on Friday OR Saturday keep Until Monday $225.00! 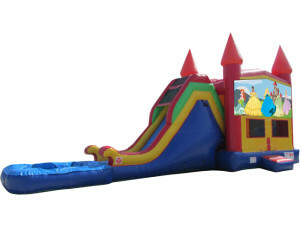 Princess Jump & Slide w/ Pool DELIVERY,SETUP, & PICKUP for a 24 hour rental $250.00! PICKUP on Friday OR Saturday keep Until Monday $250.00! R/Y/B/O Castle Combo DELIVERY,SETUP, & PICKUP for a 24 hour rental $175.00! PICKUP on Friday OR Saturday keep Until Monday $175.00! 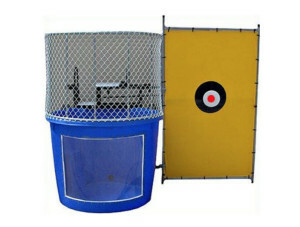 Sports Combo DELIVERY,SETUP, & PICKUP for a 24 hour rental $250.00! PICKUP on Friday OR Saturday keep Until Monday $250.00! 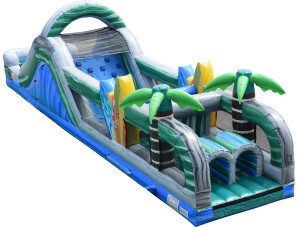 Tropical Wet/Dry Combo DELIVERY,SETUP, & PICKUP for a 24 hour rental $250.00! 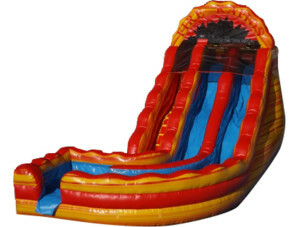 PICKUP on Friday OR Saturday keep Until Monday $250.00! 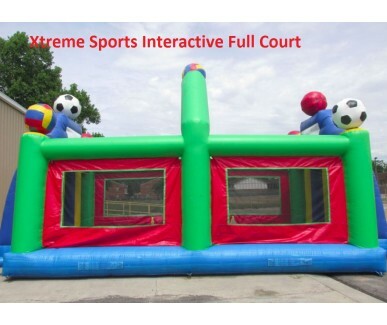 Xtreme Sports Combo $250.00 INCLUDING DELIVERY, SETUP, & PICKUP for a 24 hour reservation. 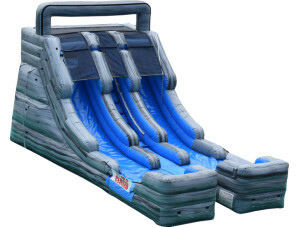 15' Super Splash Dual Lane Stone w/Landing $260.00 INCLUDING DELIVERY, SETUP, & PICKUP for 24 hrs. 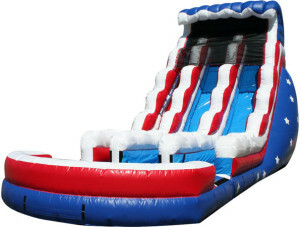 22' Stars & Stripes Dual Lane w/Pool $375.00 INCLUDING DELIVERY, SETUP, & PICKUP for 24 hrs. 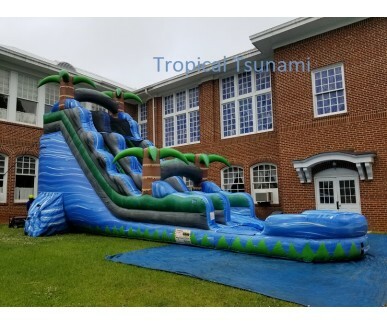 22' Tropical Tsunami Slide $350.00 INCLUDING DELIVERY, SETUP, & PICKUP for 24 hrs. 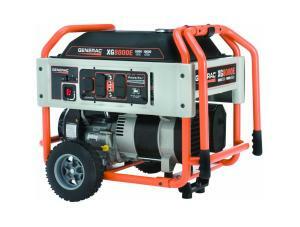 24’ Thunder Wave $450.00 INCLUDING GENERATOR, DELIVERY, SETUP, & PICKUP for 24 hrs. 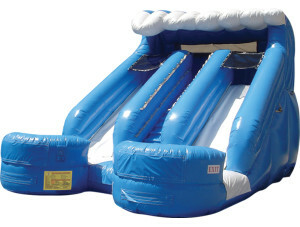 24’ Thunder Wave w/ Slip N Slide $500.00 INCLUDING GENERATOR, DELIVERY, SETUP, & PICKUP for 24 hrs. 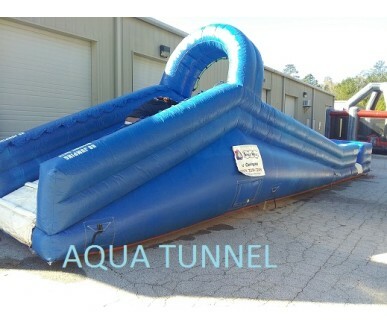 Aqua Tunnel Slip N' Slide- DELIVERY,SETUP, & PICKUP for a 24 hour rental $225.00! 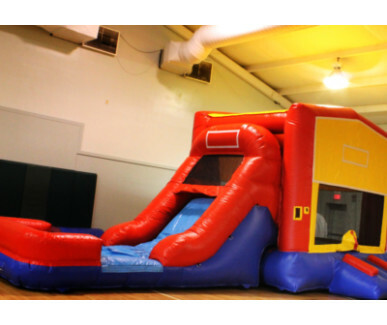 PICKUP on Friday OR Saturday keep Until Monday $225.00! 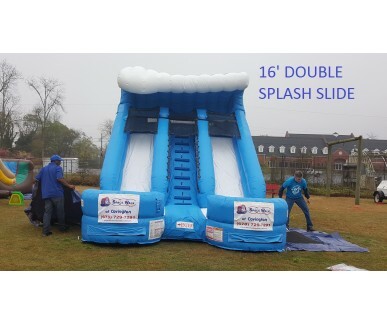 16 'Double Splash Slide $270.00 INCLUDING DELIVERY, SETUP, & PICKUP for a 24 hour reservation. 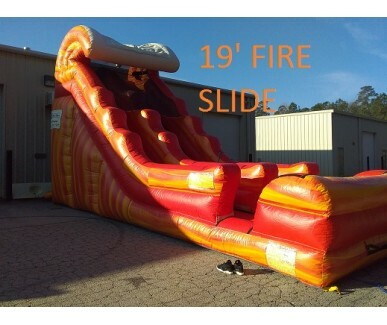 18' Fire Monster Slide $280.00 INCLUDING DELIVERY, SETUP, & PICKUP for a 24 hour reservation. 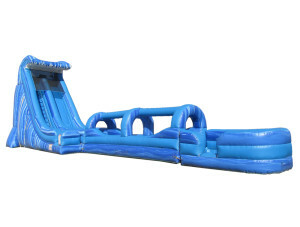 19' Fire Wave Slide $280.00 INCLUDING DELIVERY, SETUP, & PICKUP for a 24 hour reservation. 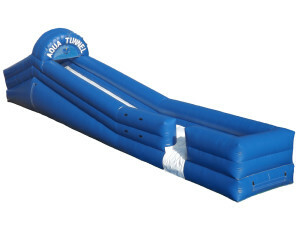 Thunder Wave Slip N Slide $225 INCLUDING DELIVERY, SETUP, & PICKUP for 24 hrs. 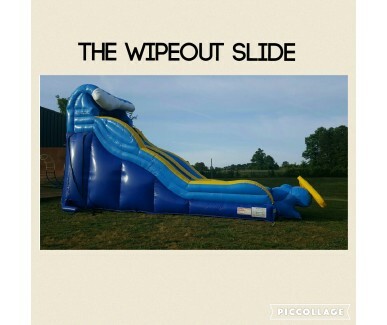 20' Wipeout Slide $300.00 INCLUDING DELIVERY, SETUP, & PICKUP for a 24 hour reservation. 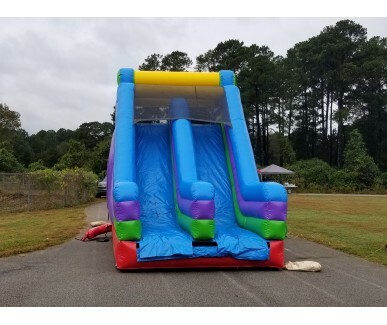 Dual Lane Rock Climb Slide- DELIVERY,SETUP, & PICKUP for a 24 hour rental $280.00! 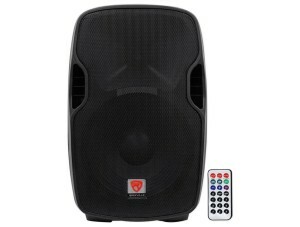 PICKUP on Friday keep Until Monday $320.00! 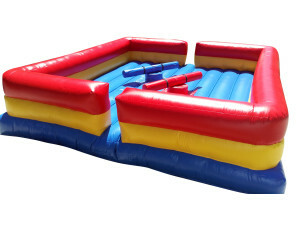 PICKUP on Saturday keep Until Monday $280.00! 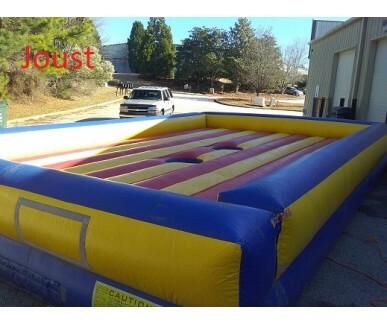 Joust DELIVERY,SETUP, & PICKUP for a 24 hour rental $250.00! PICKUP on Friday OR Saturday keep Until Monday $250.00! 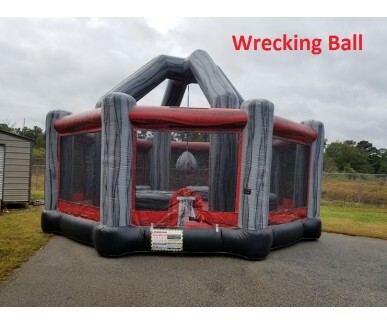 Wrecking Ball DELIVERY,SETUP, & PICKUP for a 24 hour rental $250.00! PICKUP on Friday OR Saturday keep Until Monday $250.00! 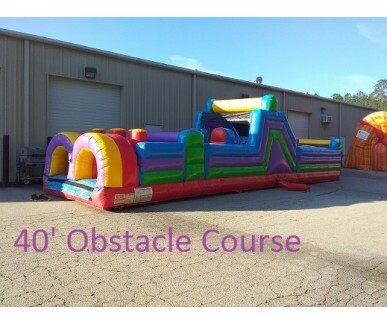 40' Obstacle Course- $300.00 INCLUDING DELIVERY, SETUP, & PICKUP for a 24 hour reservation. 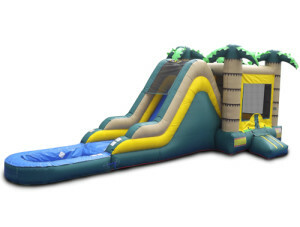 50' Tropical Wet/Dry Obstacle $350.00 INCLUDING DELIVERY, SETUP, & PICKUP for 24 hrs. 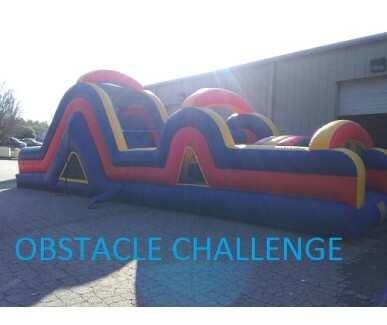 70’ Obstacle Challenge- $400.00 INCLUDING DELIVERY, SETUP, & PICKUP for a 24 hour reservation. 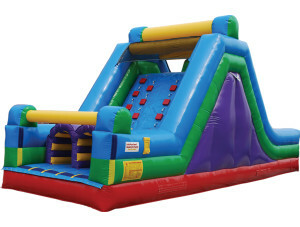 Challenge Course-$300.00 40 FT. LONG INCLUDING DELIVERY, SETUP, & PICKUP for a 24 hour reservation. 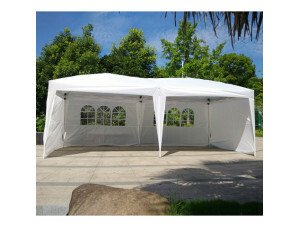 10 x 20 Tent $75.00 added to any inflatable rental! 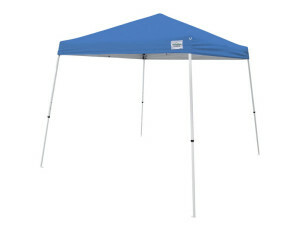 10x10 Canopy Tent $15.00 ADDED TO ANY INFLATABLE RESERVATION! 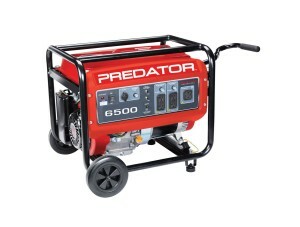 Generator (5500 Watt) $50.00 INCLUDES GAS FOR 5 HOURS. 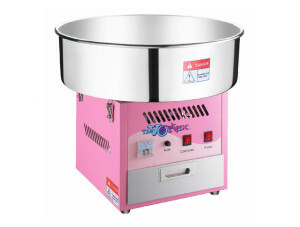 Sno Cone Machine $50.00 INCLUDES SUPPLIES FOR 25 GUESTS. 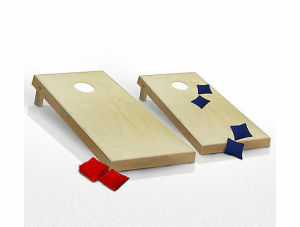 Corn Hole Game $25.00 added to any reservation. 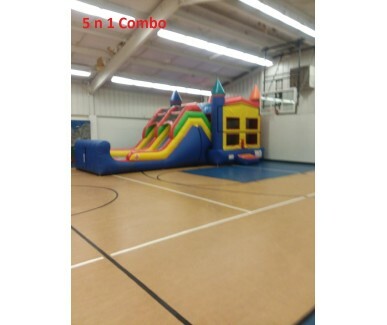 We service Conyers, Covington, Decatur, Hampton, Jersey, Lithonia, Locust Grove, Mansfield, McDonough, Newborn, Oxford, Porterdale, Social Circle, Atlanta, and Stockbridge. 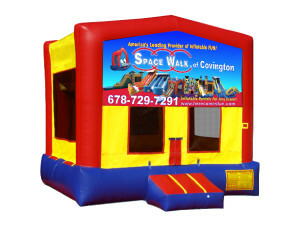 At Space Walk of Covington, our top priority is our customers. 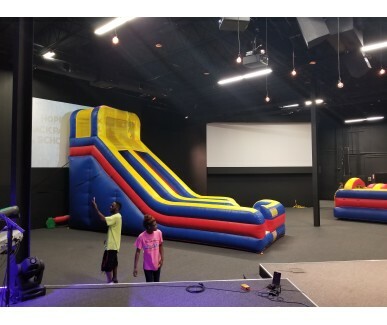 When it comes to events of any kind here, the last thing you can afford to worry about is whether the entertainment will show up, or be any good. We understand that, which is why we make sure to be on time, every time. 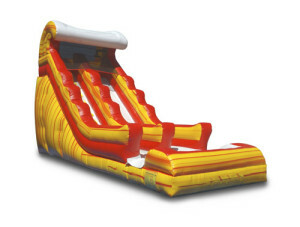 Our customer service goes beyond just punctuality, our inflatables are always clean, inspected, and insured. 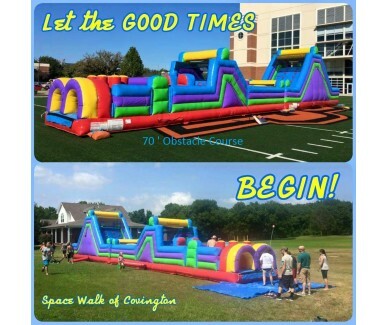 When you rent from Space Walk of Covington, rent with peace of mind, so you can worry about what matters, having fun. 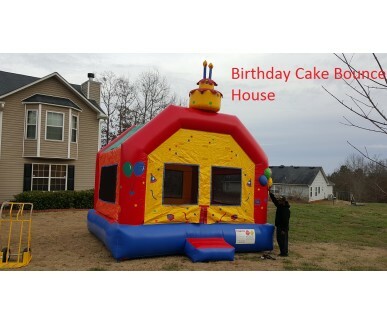 Call us today at 678-729-7291 to hear about our inventory and make reservations for your next event!